Bystander Revolution: "What's behind rumors and cyberbullying among teen girls? What can you think about before forwarding that catty message? What can you say if your group of friends is making fun of someone? What words can you use that won't get dismissed or laughed at? Thoughts from actress Shailene Woodley." 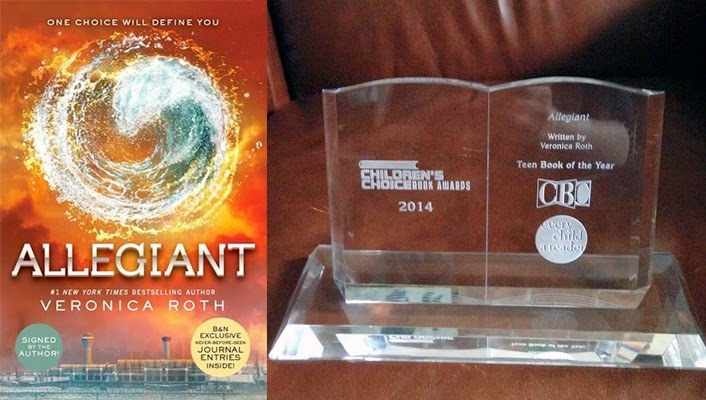 ALLEGIANT, the third book in the DIVERGENT series by Veronica Roth won Teen Book of the Year at the Childrens Choice Book Awards this week! Katherine Tegen (publisher) accepted the award on behalf of Veronica, who said "I'm doing a happy dance in New Orleans right now." 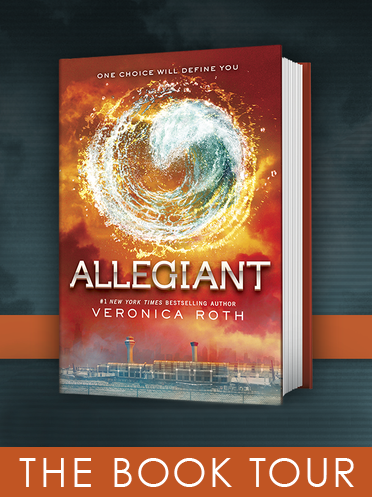 After the success of DIVERGENT, the sequel INSURGENT begins filming at the end of this month. To keep us entertained while we wait for production buzz to kick off and casting announcements to be revealed, we've been checking out other similar books. 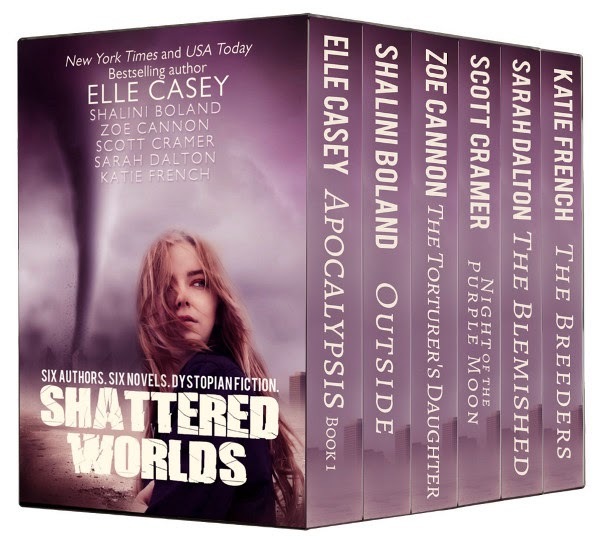 Recently recommended to us is this eBook-set 'Shattered Worlds' featuring bestselling tales of survival against the odds, dark worlds, dystopian regimes and heroic rebels. This is a collection of 6 books, each by a different author and each the first in a series. "Shattered Worlds features six full-length novels from bestselling authors. 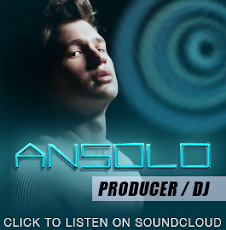 Immerse yourself in post-apocalyptic civilizations and bleak near-futures where hope still lives"
Here is our first casting announcement for Divergent sequel, INSURGENT! 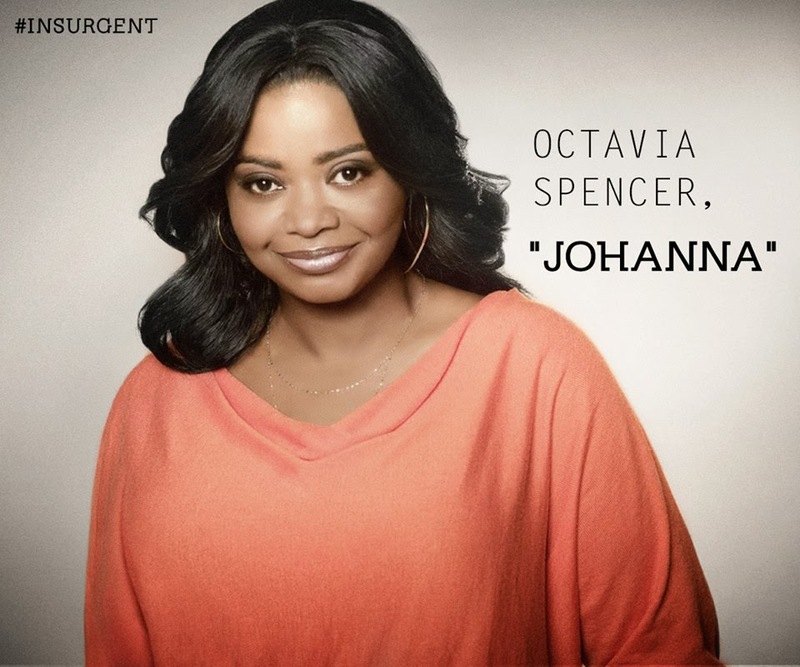 Octavia Spencer will officially play the "peaceful" AMITY faction spokesperson Johnna Reyes, a leader of sorts, though technically AMITY make all decisions as a group. Octavia is best known for her role as Minny, the outspoken maid in the 2011 film The Help, for which she won the Academy Award for Best Supporting Actress and the BAFTA for Best Supporting Actress, among other accolades. What do we know about Johanna? Tris describes her as having a long scar running from her eye to her chin, rendering her blind in one eye and giving her a lisp when she speaks. She transferred from AMITY to CANDOR. 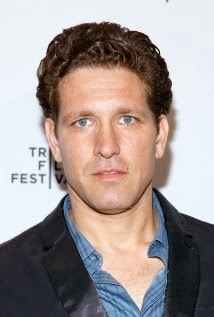 Another noted INSURGENT casting is the lesser known 'Richard Graff' who will be playing 'Aeneas', a character not featured in the books that we recall, so must have been created specifically for the movie adaptation. Divergent actress Shailene Woodley appeared on Letterman to chat about how she became an actress, starring in a movie with George Clooney, eating clay, The Fault in Our Stars, and more.